Catch a wave at Pismo Sands Beach Club! With board rentals nearby, you can wade out into the deep blue and surf the big waves, or body surf near the shore. 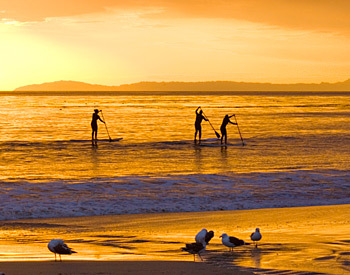 Stand up paddle boarding is another Oceano favorite, and don’t forget those boogie boards! 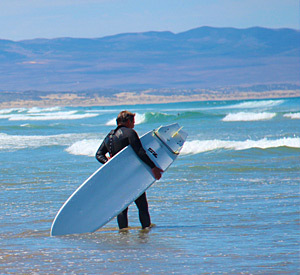 For every skill level and style, you can catch the perfect wave on the Pismo Beach shore. Surf’s up with the whole family and make a day full of great memories!